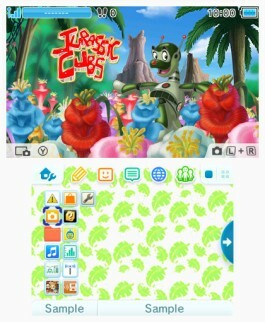 In this post, you will find the list of all the Nintendo 3DS Themes releasing during Week 11, 2018 in Europe, Japan, and North America! 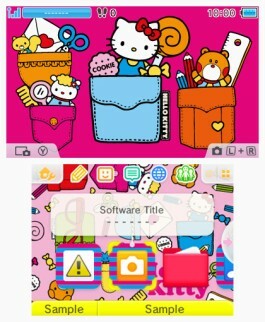 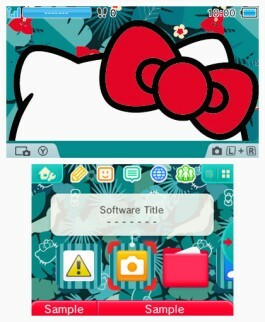 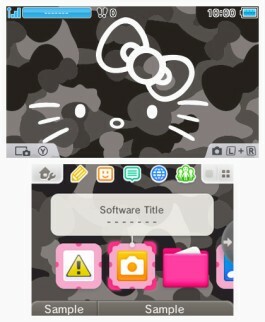 This week, 7 new Nintendo 3DS Themes will be released in Europe, including some more for Hello Kitty (yes, yes!) 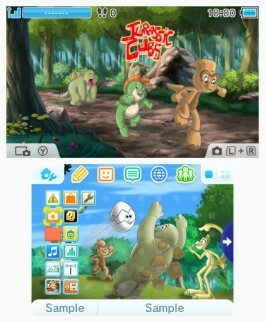 and more licenced themes. 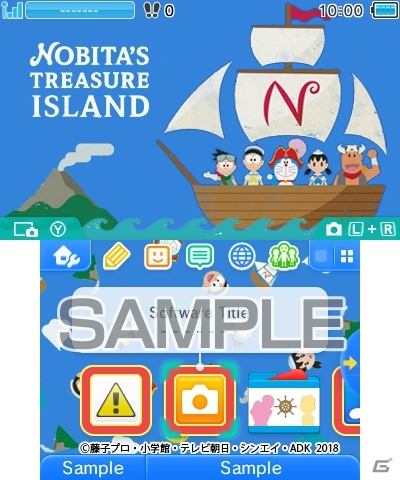 Unfortunately, we do not have a preview video for any of them! 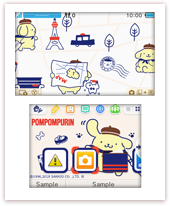 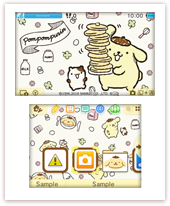 This week, only three new Nintendo 3DS Themes were released in Japan, and they’re all from FuRyu, bringing some more licenced themes (Pompompurin and Doraemon). 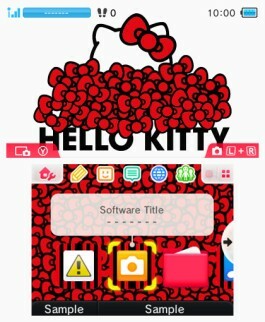 Unfortunately, we don’t have a preview video for any of them! 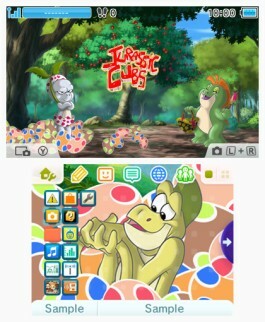 To be added on March 15th. 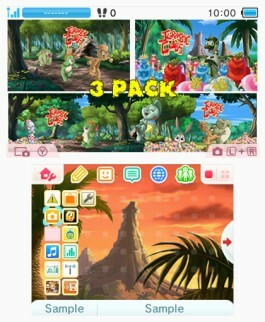 If past that date, then nothing was released this week in North America.